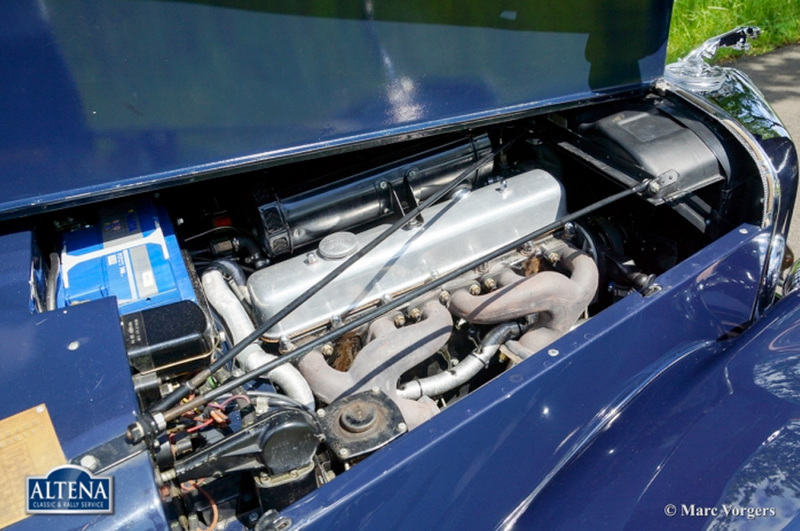 Capacity126 bhp. 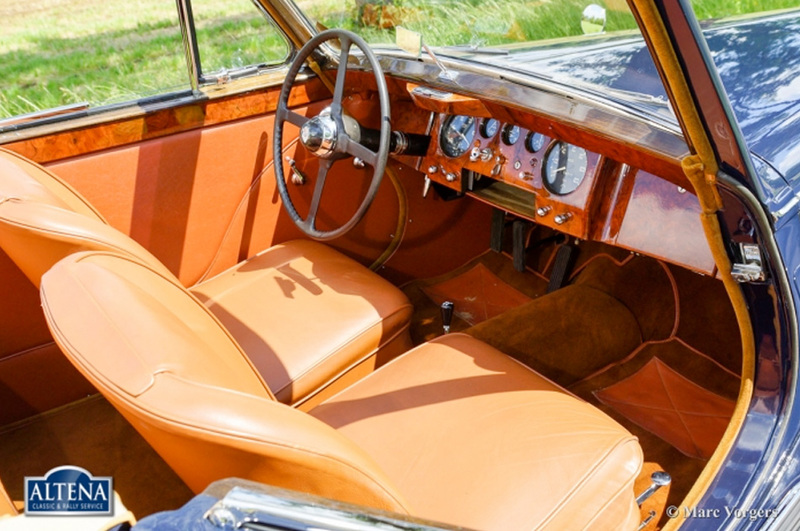 at 4250 rpm. 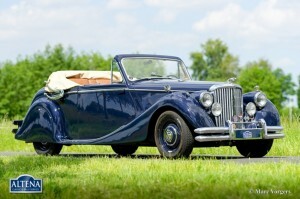 Jaguar Mk V 3.5 Litre Drophead Coupe (DHC), year 1950. Colour dark blue with a cognac brown leather interior and matching carpet. Beige mohair hood and hood cover. 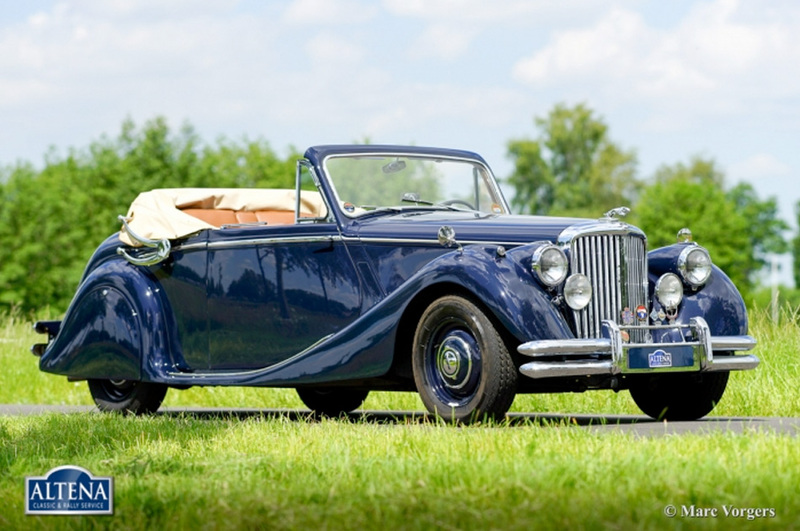 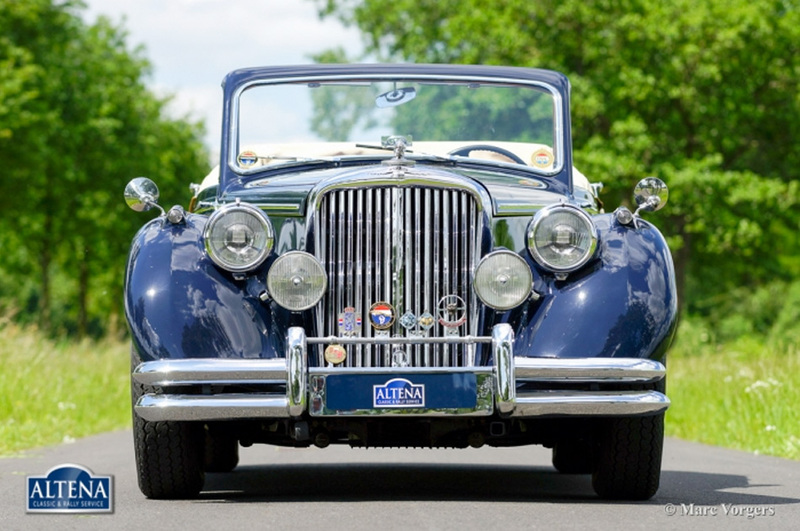 This fantastic Jaguar Mk V Drophead coupe is in superb (excellent++) condition, concours! 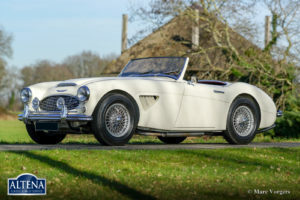 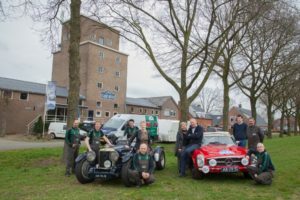 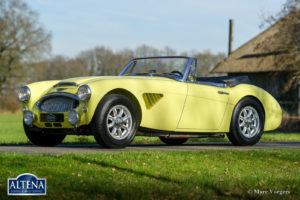 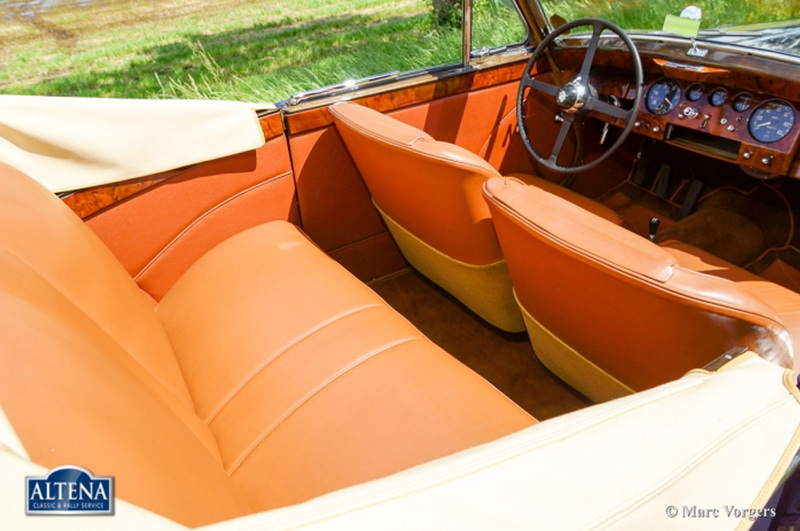 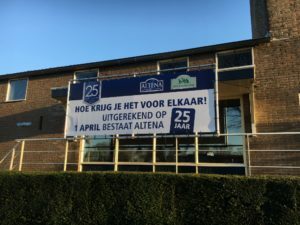 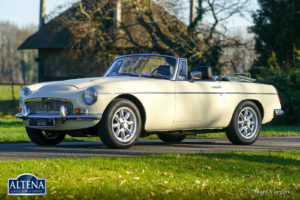 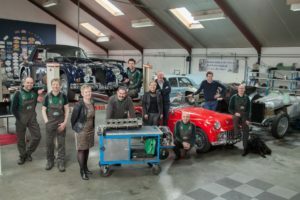 The automobile was extensively restored by a Dutch restoration firm in recent years. The car comes well documented. 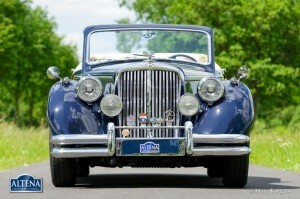 This is a stunning Mk V, beautifully restored and showing off beautiful classic details. 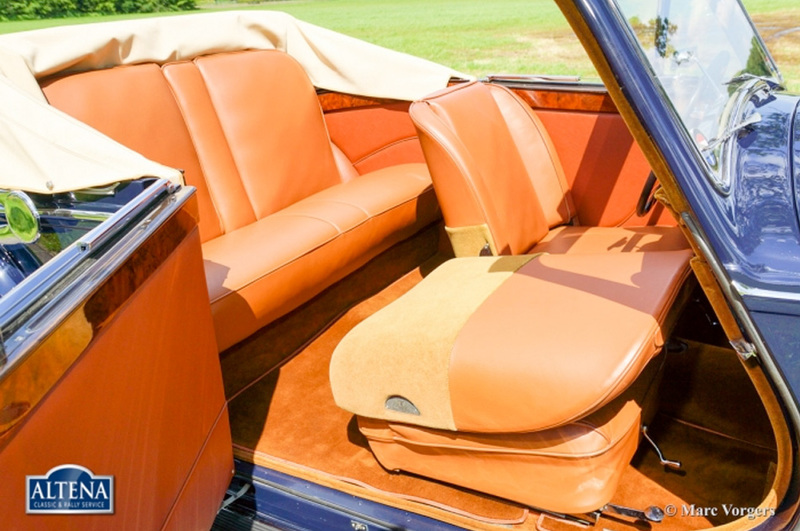 The details of this car are excellent!